How do I expand/collapse all of my website campaign panels? 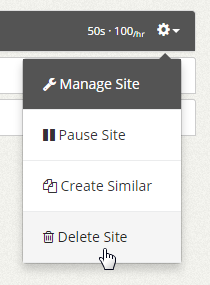 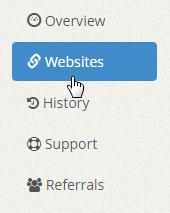 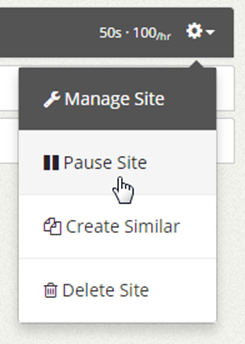 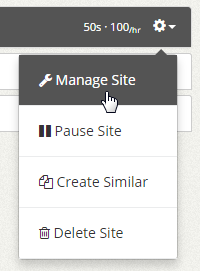 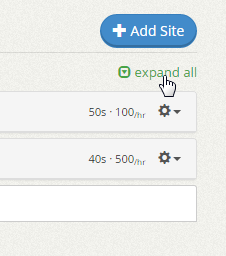 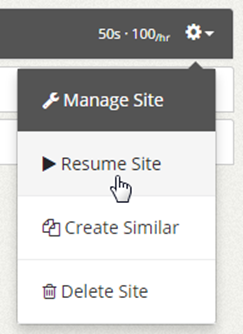 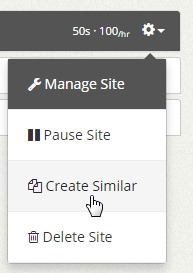 At the top right of the Websites page right below the +Add Site button, you’ll see a link called “expand all”. 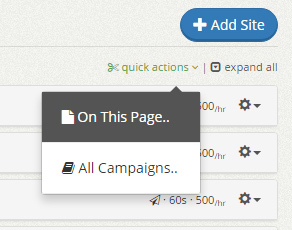 Click that link to expand all panels for your website campaigns. 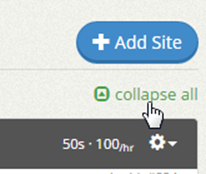 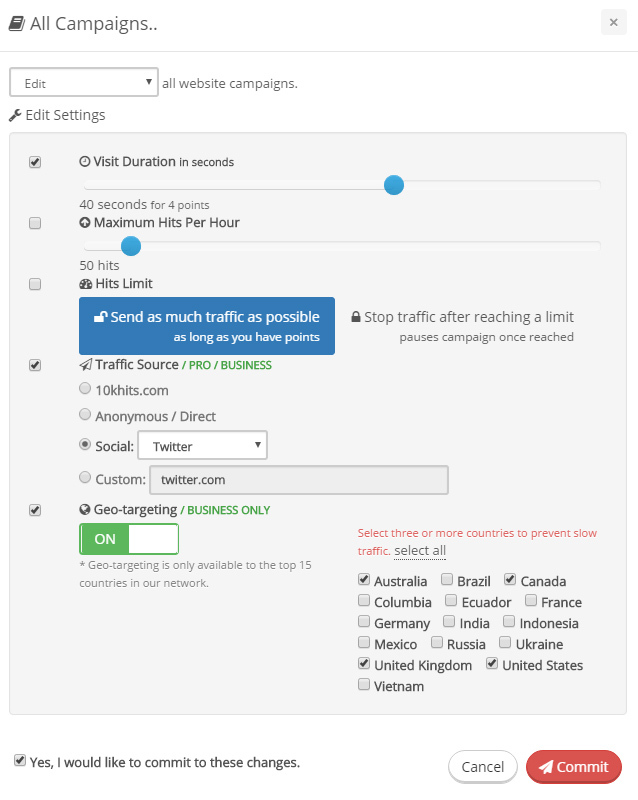 To collapse all the website campaign panels, click the “collapse all” link.